Bag End. The hobbit hole where Bilbo and Frodo Baggins lived. It has been quite some time since I have last posted. In the last few weeks, I have gone on many adventures including: skydiving, navigating through caves, climbing mountains, and more. I am adjusting more and more to this new life that I am living. It has just recently gotten to the point where I have been enjoying myself more in a relaxed manner. The first month was rather chaotic. I felt the need to squeeze in as much as I could in a short period of time every time I would travel. Now, I feel at ease when I have a day where I simply lay around. With that being said, I have still been on some remarkable trips in the last few weeks that I have been wanting to write about. 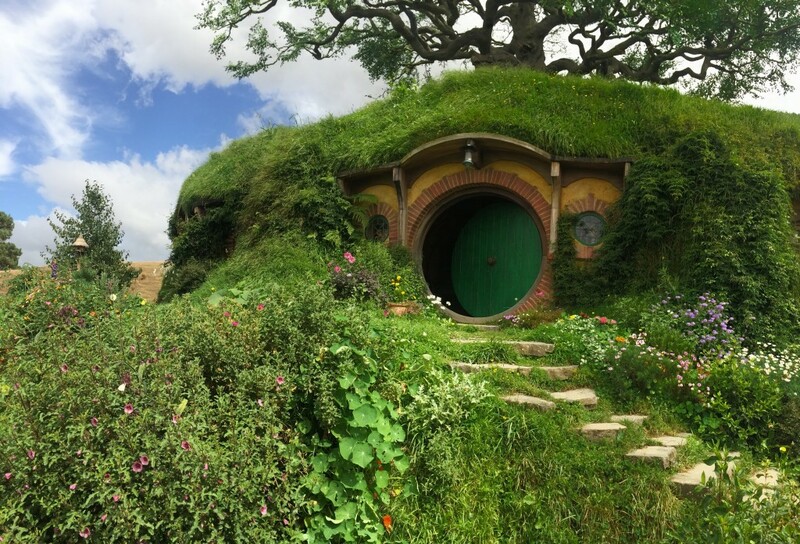 Traveling down to Matamata and getting a professional tour through Hobbiton was simply astonishing. Growing up, I watched The Lord of The Rings movies religiously and the films have always been engrained in my head. So, when I was wandering through the same hills and hobbit-holes that Frodo, Sam, and Bilbo all wandered through it felt like a dream from my childhood. It was truly magical. 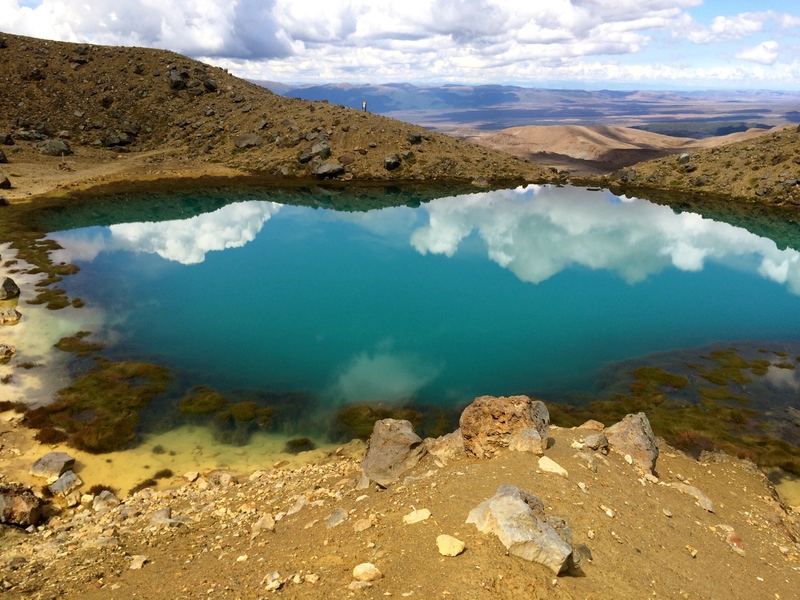 One of the Emerald Lakes on the Tongariro Alpine Crossing. Absolutely beautiful, apart from the stench of sulfur. After the peaceful tour of The Shire, our friends felt the urge to experience the polar opposite end of Middle-earth — Mt. Doom. 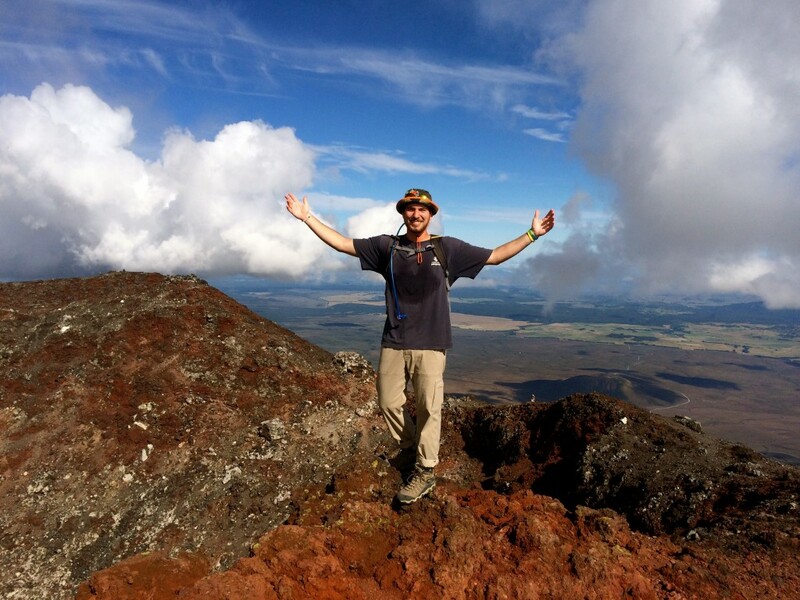 We traveled down to the middle of the North Island and trekked the Tongariro Alpine Crossing, considered by many to be the best one-day hike in New Zealand. The rugged terrain of the crossing was 20 kilometers long, but we added the painfully steep Mt.Ngauruhoe (a.k.a. Mt.Doom) summit climb to the midpoint of our hike. It was an excruciating trek to the top, but once we were above the clouds, roughly 2,300 meters above sea level, there was no need to complain about sore legs. The sheer beauty of it all was all my mind wanted to focus on. These were the things that I dreamt about when planning my trip to this stunning country.